Newly released figures reveal Australia is home to more than 2.1 million small businesses, up more than 21,500 on the previous year’s stats. Data released by the Australian Bureau of Statistics showed that as of June 2015, Australia had 2,121,235 small businesses, with the highest increase (1.6 percent) recorded in Victoria, consistent with population growth in the state. 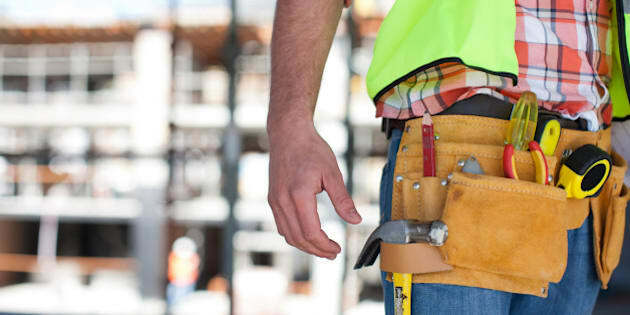 The majority of small businesses operating in Australia as at June 2015 were construction based (345,479 in operation in 2014-15) while most new businesses were in the accommodation and food services areas. Utility-based businesses such as electricity, water, waste services and gas recorded the lowest number of operational businesses. Tasmania was the only jurisdiction to record a decrease in businesses (- 0.7 percent), with the ACT recording both the highest business entry rate and the highest business exit rate in 2014-15. "Tasmania's fall was influenced by the agricultural sector,” said ABS spokesman Mike Booth. “Tasmania has the highest proportion of agricultural businesses, and agricultural business numbers have been in a prolonged decline. “Nationally, we've seen the total number of agricultural businesses falling by 10 percent from 2011. Businesses most likely to survive from June 2011 to June 2015 were within the health care and social assistance fields, with public administration and safety businesses the least likely to survive. "Finance and insurance services were the fastest growing sector, but this was almost entirely driven by superannuation funds," Booth said. Most actively trading businesses (61 percent) had no employees, 28 percent had 1-4, 9 percent had 5-19, 2 percent had 20-199, and less than 1 percent had 200 or more. In 2014-15, business entry and exit rates were highest for businesses with no employees. The number of agricultural businesses in Australia has fallen 10 percent from 2011. Minister for Small Business Kelly O’Dwyer said Australia’s economic growth was driven by the hard work and entrepreneurship of Australian businesses and their staff. “This is the second consecutive year the number of small businesses has increased,” she said. $20,000 instant asset write-off for small businesses.